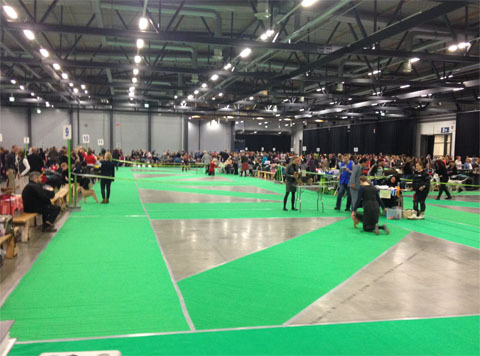 Jyväskylä is hosting two great dogshows in wonderful show venue, Jyväskylä Paviljonki. 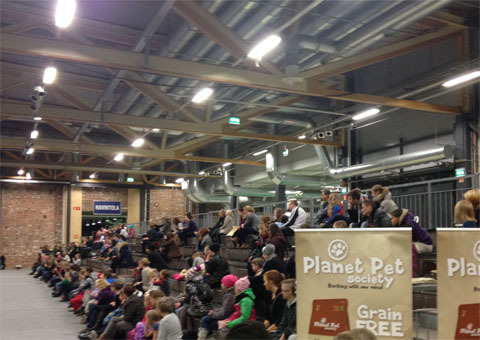 Once again all dog people are meeting each other in Jyvaskyla in November. 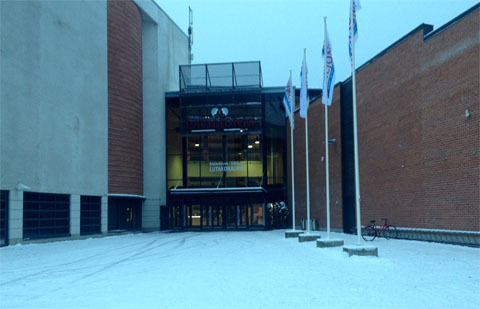 For our foreign guests we are happy to provide service in English, Swedish and Russian.